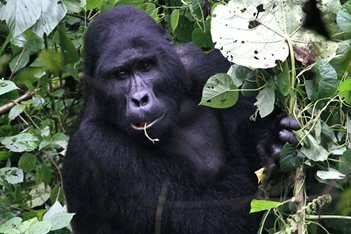 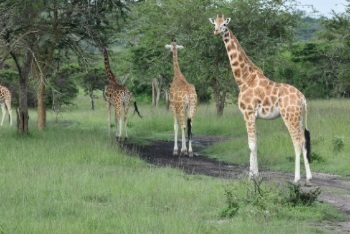 Kjong Uganda Safaris, Gorilla Trekking Safaris in Uganda. 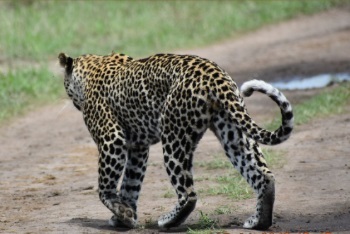 Kjong Uganda Safaris is highly rated in organising Uganda tours, tailor made safaris to suit clients’ needs and special interests. 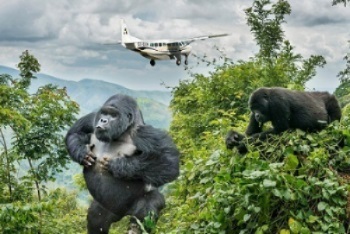 Kjong Safaris Limited is set to offer promotional tours to our esteemed clients booking Uganda Wildlife Safaris, Gorilla Trekking Safaris and Murchison Falls. 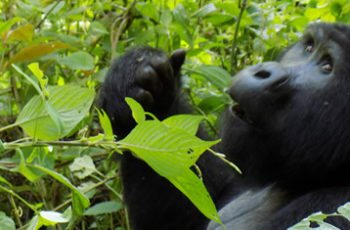 Kjong Safaris Limited is set to exceed your Rwanda expectations in Gorilla Trekking, Wildlife & Cultural Safaris. 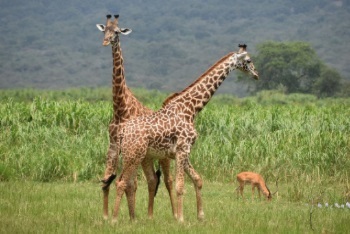 With our solid 15 years of safari experience in the Uganda tourism industry, we can guarantee best safari memories in Africa. 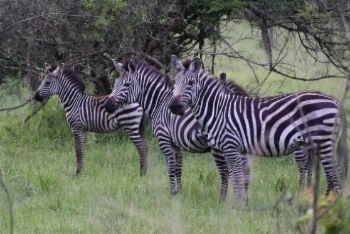 With our solid expertise since 2003 in the Uganda tourism industry, we can guarantee you the best group safari full of great memories in Africa. 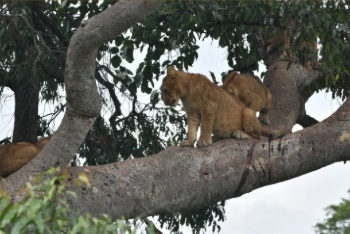 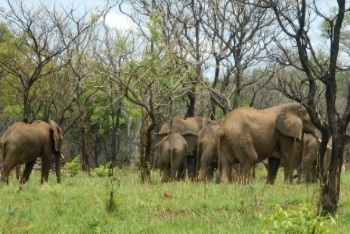 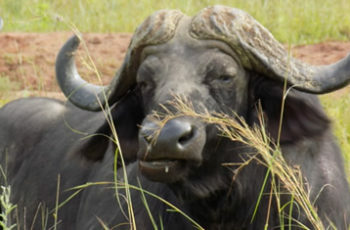 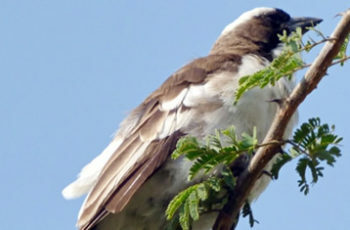 3 Days/2 Nights Murchison Fall Wildlife Safaris Travelling Dates:- 8, 13 and 10 of June, July and August Respectively. 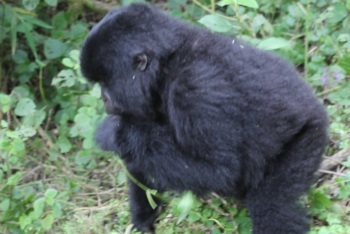 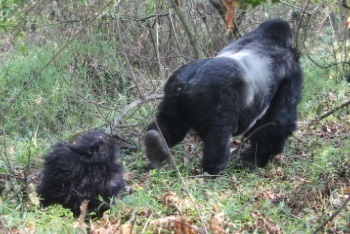 3 Days/2 Nights Gorilla Trekking Safaris Travelling Dates:- 15, 20 and 17 of June, July and August Respectively. 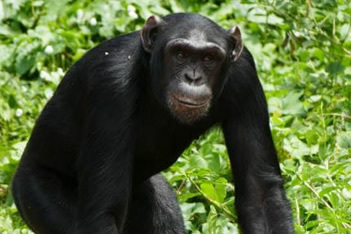 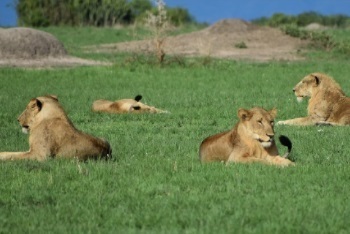 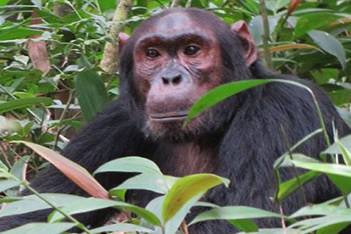 3 Days/2 Nights Queen Elizabeth & Chimp Safaris Travelling Dates:- 22, 27 and 24 of June, July and August Respectively. 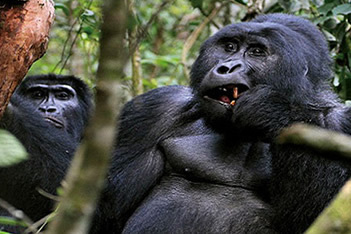 For exclusive Mt.Hiking Safaris, Bird Watching Tours, Uganda & Rwanda Combined Tours. 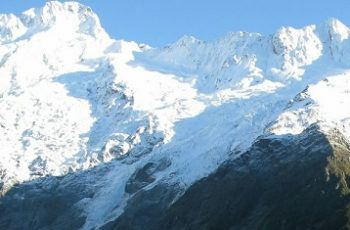 Book with us to experience our top-notch services.